When the power goes out while working late, Kelsey knows she’s in for a wait to leave. After all, without the elevators, she’s stuck until security comes for her. Alone with her boss, she expects to pass the time chatting. Except that something else is in the building with them, something that moves in the shadows. With her boss injured, it’s up to Kelsey to save them. 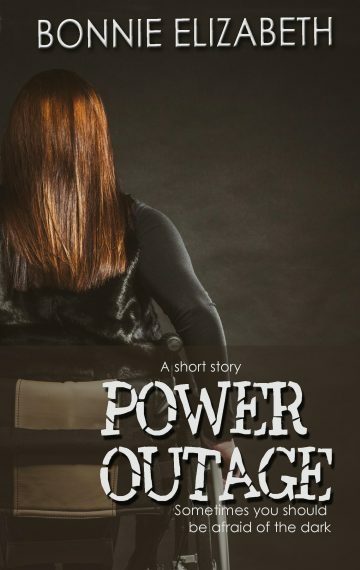 Power Outage is an exciting and frightening short story.